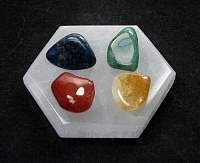 Cleansing Stands and Chargers can be used for crystal grids, chakra crystal layouts, cleansing your crystals and charging your gemstones. 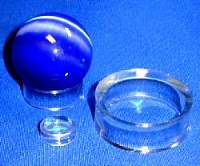 Crystals absorb energy, they amplify and transmit it, however they also have memory. Cleansing and charging your stones can clear the way for meditation and other healing practices. 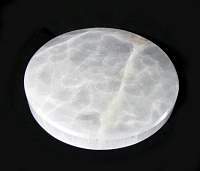 However, because crystal can absorb and amplify whatever energies are around the crystal, it can collect an enormous amount of negative energy. 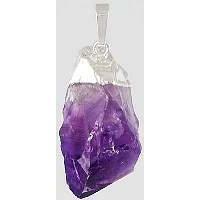 This makes it very important for the owner to occasionally cleanse the crystal's energy. It is recommended to cleanse your crystals when you first purchase them. Then every so often, cleanse them depending on how often you use them. There are several ways in which you can cleanse the energy of your crystals. I prefer to use water, selenite or shungite to remove any negative energies from my crystals. Some stones carry cleansing properties that will clear your crystals. Simply lay your crystals on the platform or next to it. Cleansing them gets them back to their original vibration level to where they can do their best work on helping you. Crystals, when they are at their best vibrational state, resonate at a high vibration. 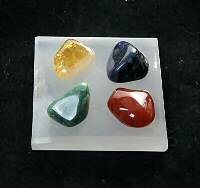 Cleansing Crystals will help to raise the low energies to high ones. 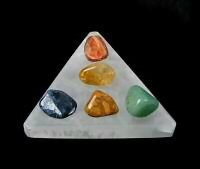 That high vibrational energy means your stones over all well-being is increased. Crystals that you work with or keep with you often should be cleansed more regularly than the ones that may simply be sitting around. But it is always nice to give all of your crystals a cleansing every now and then. Use your intuition on how often your crystals need a good cleansing or charging. The most important is to keep your crystals cleansed.